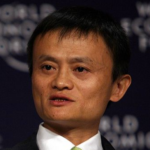 Chinese businessman and billionaire Jack Ma, famous for owning the Alibaba Group business emporium, once again warned of the possibility that Bitcoin could be a bubble, according to Bloomberg. 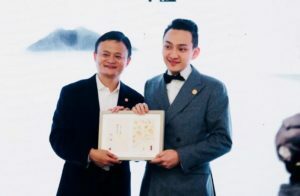 Jack Ma is also known in the crypto sphere for mentoring Justin Sun, creator of Tron (TRX), a successful blockchain with an aggressive business model. Now, Justin Sun wants to mentor other entrepreneurs. Mr Ma commented on Bitcoin during an event held by Ant Financial Services Group this Monday. Ant Financial Services is a China-based corporation specialized in financing, money management, and other services. Its parent organization is precisely Alibaba. Jack Ma had previously adopted this Pro-Blockchain/ Anti-Bitcoin stance, but in the past he had taken a more conservative approach, confessing that although it was his personal opinion, it was that of someone inexperienced in the field. The debate over the usefulness of Bitcoin has divided the community of investors more than the conceptions regarding the usability of blockchain technologies. More and more discussions are separating the two concepts, concluding that they will follow different paths. 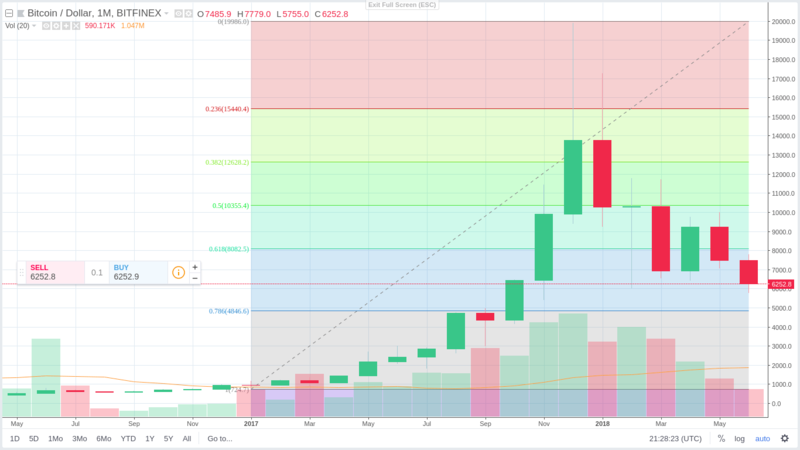 Last year Bitcoin started with a value close to 1k and culminated with a growth that took it to a maximum of 20K at the end of the year. 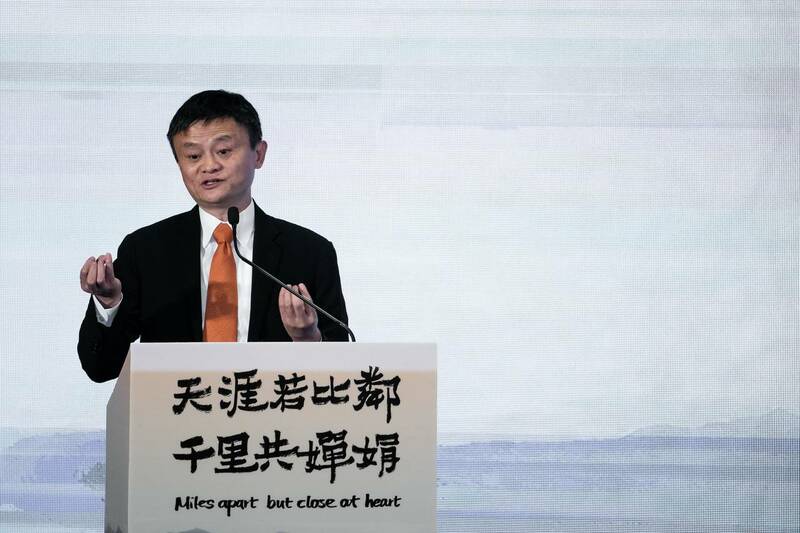 In the meantime, Jack Ma is working on a new payment and remittance model. Previously, the CFIUS or “Committee on Foreign Investments in the United States,” blocked his attempt to buy MoneyGram, a move that sparked the idea of creating a better competition to traditional payment services such as MoneyGram. Jack Ma is currently working on a money transfer service that would initially operate between Hong Kong and the Philippines. This will be a pilot service before expanding to the rest of the world. To achieve this, Alipay is establishing strategic alliances with various institutions such as Standard Chartered and several other fintechs.